In the last blog post from our funeral home in Brooklyn, we looked at the fact that direct cremation is no longer something that people look down on but rather embrace as a familiar and useful service that takes up less space. 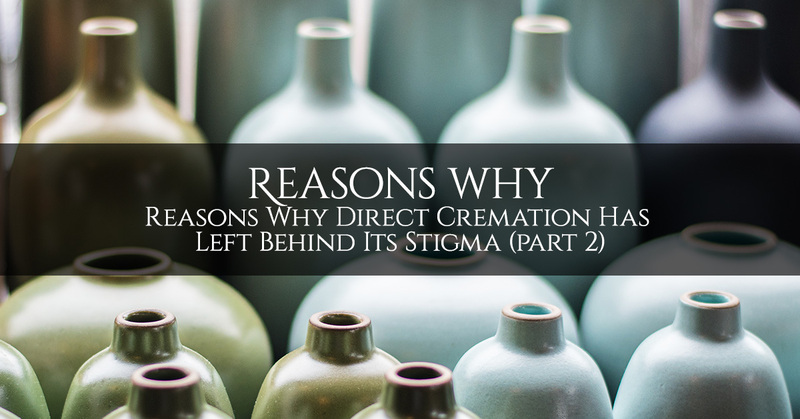 However, these aren’t the only reasons why direct cremation has won its place as a standard practice in our culture. We are going to share four more reasons today, so keep reading. 4. Direct cremation is more eco-friendly. 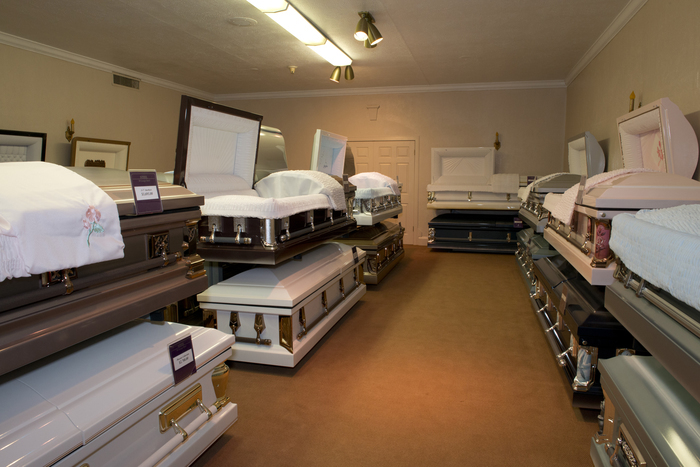 Embalming uses a lot of toxic chemicals, and then all that goes into the earth. If you’re concerned about the environment, that’s not really the last legacy you want to leave to the planet. Then, when you bury someone in a casket, it is treated to resist decaying in the earth. This is an attractive option to some people, who favor the idea that their loved one’s remains will be preserved long into the future. However, if you’re interested more in the earth’s preservation than your own, direct cremation is a sustainable, green option. Direct cremation skips the step of embalming and reduces the remains of the deceased to ashes, which are friendly to our planet and are acceptable to scatter in water or land (assuming you have the landowner’s permission). 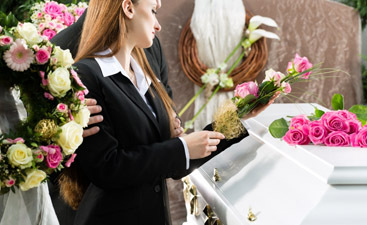 If you bury your loved one, you will have to go to the burial plot to visit them, and that can be hard for most people to do. The cemetery may be located far away, and you lead a busy life. 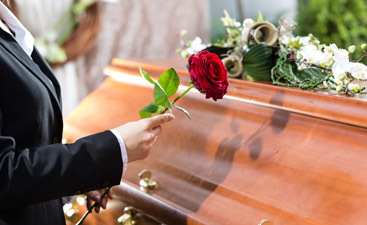 When you keep your loved one’s ashes in an urn, you’ll be able to keep them nearby, where you can go to that special room or cabinet or mantlepiece and grieve your loss. Plus, the urn is portable, allowing you to take it with you if you move, something that certainly can’t be said about a casket buried underground. 7. Direct cremation is affordable. There doesn’t need to be a stigma around saving money, and there’s no disputing the fact that direct cremation is the most affordable funeral option available. If you need to save money, don’t be ashamed to ask for direct cremation for yourself and for your loved ones. Contact us today for more information, and we will be happy to assist you. We can help you with all stages of your decision-making process, from funeral pre-planning to holding the funeral service here in our facility.